President Kim Kyo-hyun, head of the Chemical Business Unit. / President Lee Yeong-ho, head of the Food Business Unit. 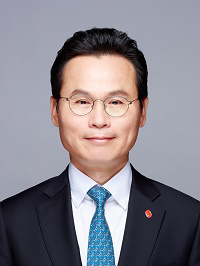 Lotte Corp. President Yoon Jong-min, chief of the Management Strategy Office. / President Oh Sung-yeop in charge of communications. President Chung Boo-ok, chief of the HR Innovation Office. / President Lim Byung-yeon of Lotte Chemical. Lotte Group is the nation’s fifth largest conglomerate with assets worth 116.2 trillion won and 91 subsidiaries. Six offices of Lotte Corp., the holding company of Lotte Group, and four business units serve as the group’s control towers. The group announced a sweeping regular reshuffle of executives, replacing half of the four business unit heads and affecting bigger subsidiary CEO changes on Dec. 19. CEOs of half of 30 subsidiaries in the chemical, food and hotel business units have been replaced. A Lotte Group official said amid a rapidly changing external environment and ever-deepening competition, there must be a time when changes are badly needed - changes with a generational shift to ensure continued growth. The reshuffle may be construed as a personnel change based on Lotte Chairman Shin Dong-bin’s determination to reinvent the group since he returned to management in October, filling a vacuum caused by his absence. In February 2017, Lotte Group introduced the business unit regime. In the latest reshuffle, Huh Soo-young, head of the chemical business unit, and Lee Jae-hyuk, chief of the food business unit, stepped down along with So Jin-se, chairman of the Social Contribution Committee. 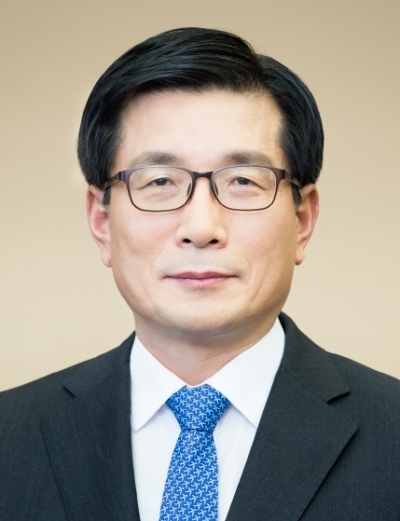 President Kim Kyo-hyun of Lotte Chemical was appointed to head the chemical business unit. New chemical unit head Kim had been credited with leading new businesses after he entered Honam Petrochemical, the predecessor of Lotte Chemical, in 1984. He was praised for achieving better business performances while heading Lotte Chemical Titan after Lotte acquired it. Lotte Foods President Lee Yeong-ho was tapped to lead the food business unit. 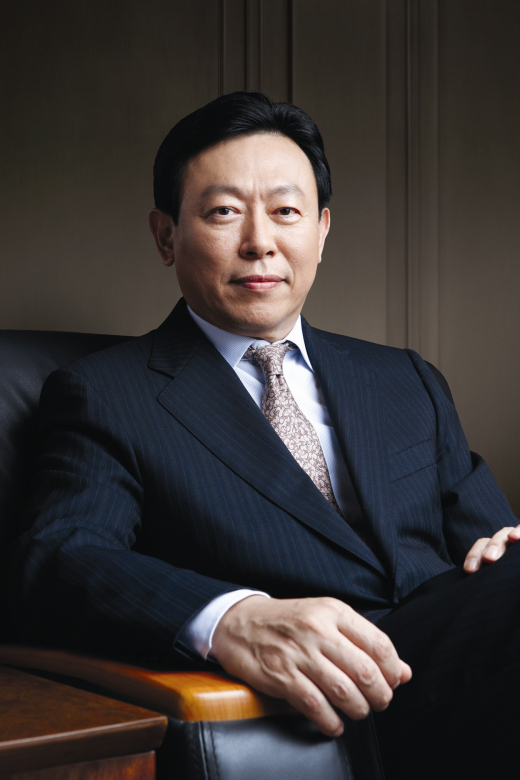 New food business unit chief Lee entered Lotte Chilsung Beverage in 1983. He was exalted for successfully integrating Lotte SamKang and Lotte Ham while concurrently heading the two companies and changing the name of the integrated company to Lotte Foods. Three out of the six offices of the holding company have new replacements, including newly appointed chief & president Oh Sung-yeop in charge of communications. 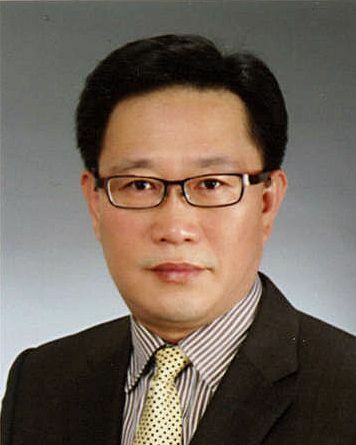 The Management Strategy Office is headed by Yoon Jong-min, chief of the HR Innovation Office, the job which is occupied by Chung Boo-ok of Lotte Chemical, who has been promoted to president. 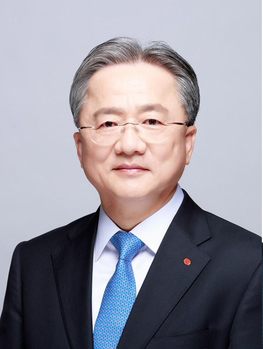 Lotte Property & Development President Park Hyun-chul is appointed to head the Management Improvement Office in charge of auditing. 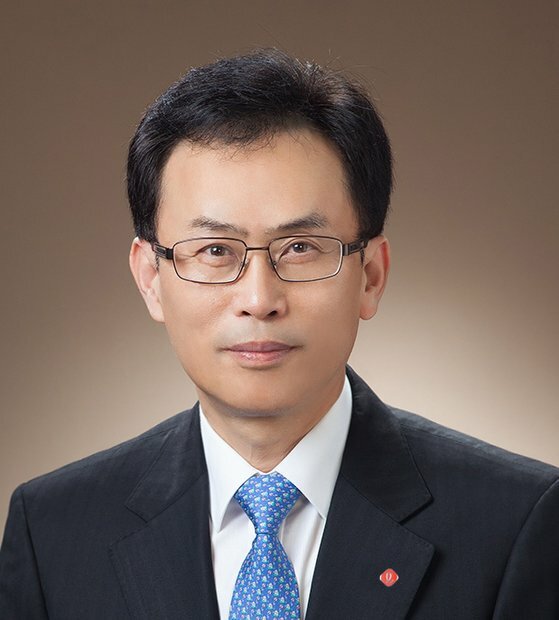 Among the noticeable new president-CEOs are Senior Executive Vice President Lim Byung-yeon of the Management Strategy Office, who has been promoted to president to head Lotte Chemical. Lim is one of the group’s presidents who have been gloomed as next-generation leaders. Lim entered Honam Petrochemical in 1989. He has been credited with his leading role in having established the group’s strategies since 2009. He had been charged with M&As in the holding company. 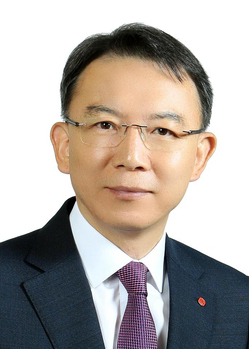 President Lim, who has returned to Lotte Chemical in 10 years, will be heading projects to make massive investments in Indonesia and Malaysia.